WE’RE GETTIN’ LOTS OF GREAT PRESS — CHECK OUT THIS RADIO INTERVIEW! We had a blast this past Saturday when we were special guests on The 1050 Show with Terrie Q. Sayre on 770 KKOB AM! 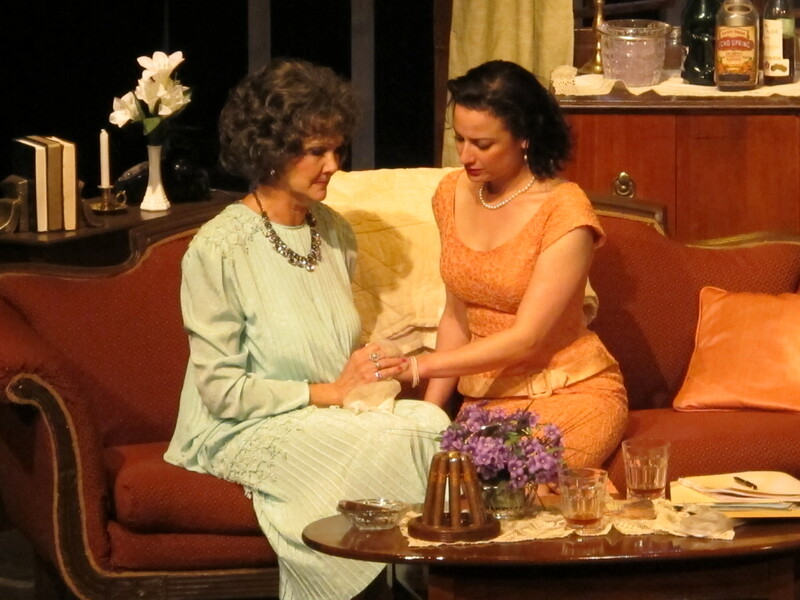 “Cat on a Hot Tin Roof” Director Denise Schulz and Carolyn Hogan, who plays “Big Mama” in the show (seen here in the blue dress) did a fantastic job giving Terrie all the “dish” about the show and Albuquerque Little Theatre. We appreciate Terrie and her crew hosting us, and we appreciate all of YOU who support ALT! WE COULDN’T DO THIS WITHOUT YOU! If you haven’t seen this show yet, we want you to come out and join us. It’s one of the best pieces of theatre you’ll see this year, and you’ll never forget it! Can’t wait to see you at the show! JUST 2 MORE WEEKENDS!